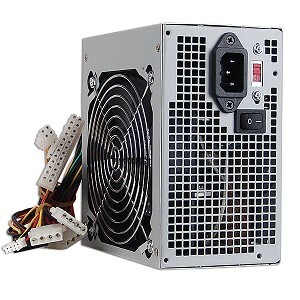 Professionally, it is recommended that if your ATX switching power supply breaks up, then the best thing to do is to buy a new power supply for they are easily available and at affordable rates. 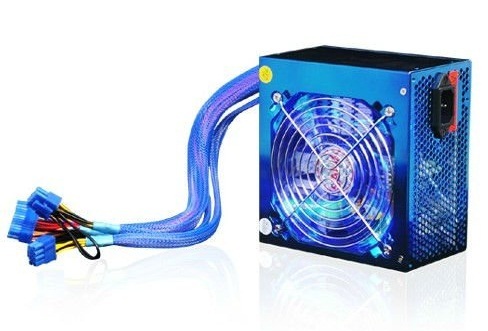 The challenge that many Mac PC owners face is that they find it hard to get the ATX power supply that will suit their systems. In case of this hassle, it is possible to troubleshoot or repair this part. In order to determine the faulty parts in your machine, you can start by switching off a power supply that has been working for some time and then remove the power so as to feel the transformer so as to feel if it is warm. You can also check the heat sink in the event of heat source where output diodes are attached to it. these diodes might cause heat source for they run a bit hotter in circuit rather than in diodes of other circuits because of the high current that is available at secondary output line. It is also possible to have fans that are not functioning. This problem can be fixed as long as you identify the cause. In most cases, the fan might require some cleaning and the best way to accomplish this is to use and contact cleaner that has some oil so as to service it. in the fan, there is some grease and after running for some time, it is bound to run dry and at last, it will stop rotating. In order to repair or service this part, you need to remove the plastic cap at the back and then spray it with the cleaner. When you close the back, you will be surprised to see the fan working again. In case this fan fails to rotate, then the best thing to do is to have it replaced with another new fan. In case you have an ATX power supply that is lying unused, then you can remove its fan and install it in the other power supply. There is some decayed glue that is placed in beside the components by the manufacturer. These glues are mostly put on components that the manufacturer feels that they will become loose of come out when the device is being shipped or vibrates. When the equipment works for quite a long time, the generated heat in the device might turn the glue to a conductive and in some cases corrode components' pins which might eventually stop the equipment from working. In this case, you can scratch off the glue with the use of test pen and then use Thinner solution so as to clean it off; this will ensure that your ATX Switching Power Supply faithfully works for you again.